After rooting my Android I had been always looking out for apps through which I can do amazing stuff which unrooted mobiles can't do. I found many apps in there but the one which I found most amazing is WifiKill, Wifikill app is so amazingly effective in messing up Wifi network that Google PlayStore permanently banned Wifikill and most of the antivirus started showing Wifikill as virus threat. 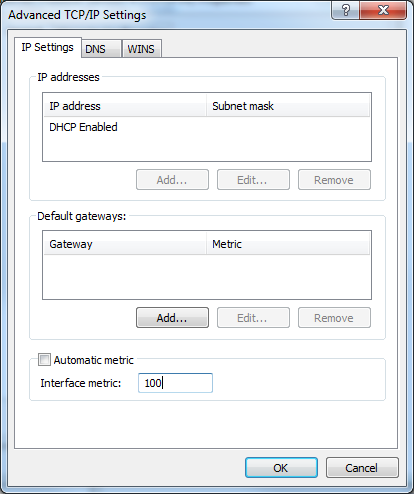 I used Wifikill app as enthusiast and tester, never found it harmful to my mobile, infact WifiKill helps me check IP address of users in my open network and let me disallow the access to certain people whom I don't want to use my network. 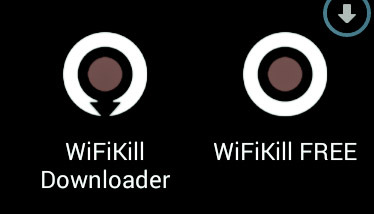 Now as we now the background of WifiKill app lets check out how I got Wifikill when WifiKill is not in PlayStore ! Answer is XDA forum, forum is designed for Android developers and there users, they communicate with each other and improve upon App development. Kindly read the forum guidelines carefully and check the details there before using WifiKill. 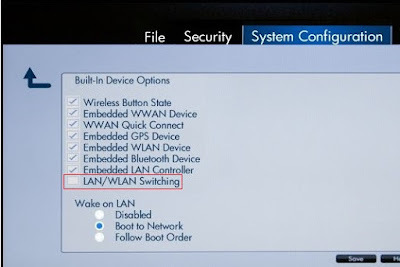 As I have nothing to do with development of Wifikill and while testing and blogging about WifiKill app I never face any challenges doesn't mean that WifiKill is completely harmless. It may cause technical or legal consequences. So use it on your own risk. Wifikill bluffs with other devices in the network and attached itself to the devices accessing same WiFi network as yours, Wifikill sends Auto reply to the devices in network and make them think that your device is a router and make them forget about the actual router. 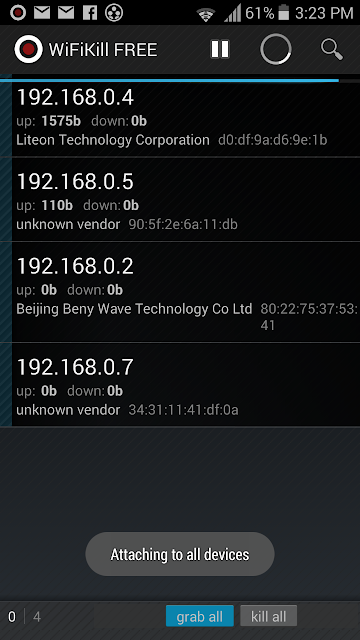 After which all this devices started sending internet access request to your mobile instead of the actual router. 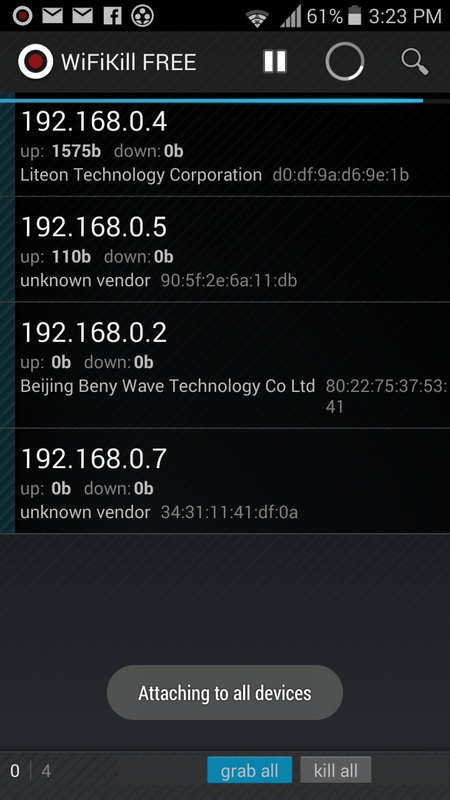 As soon as WifiKill gets internet request it smartly drops it and fool other devices. This information is only for ethical hacking kindly do not harm or abuse others resources.